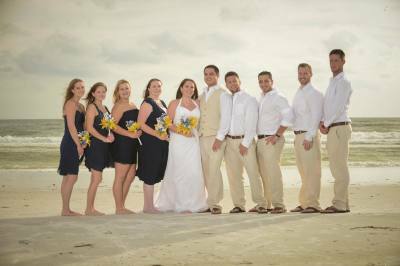 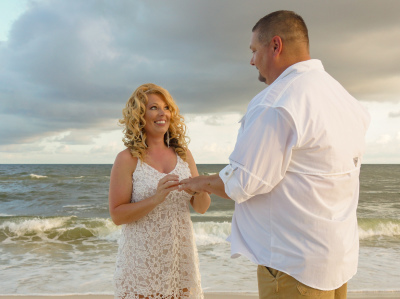 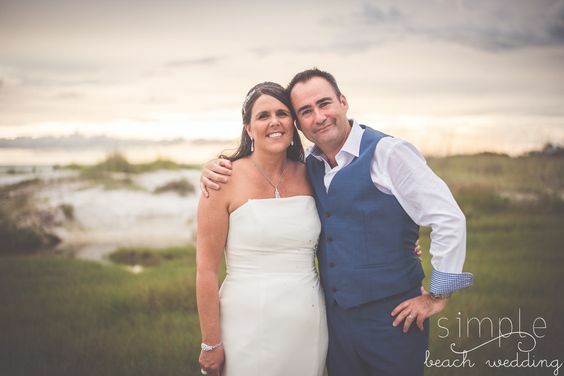 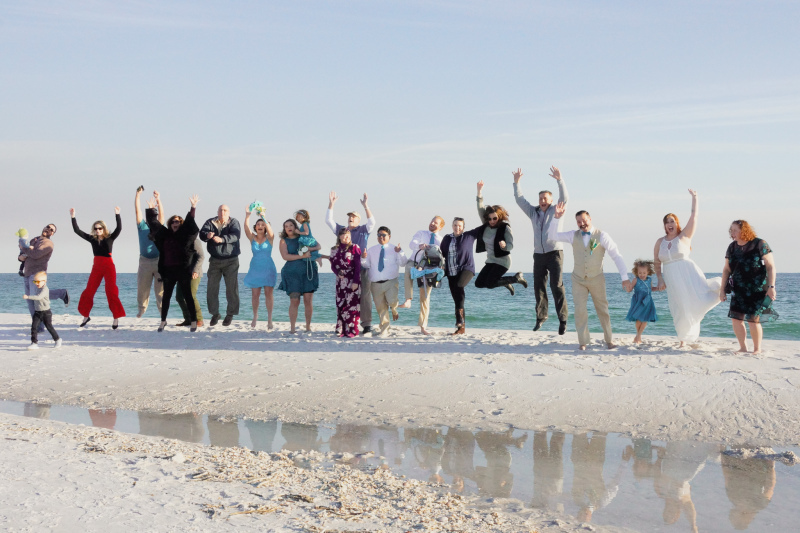 Pensacola, Navarre & Perdido Key Beach Weddings. 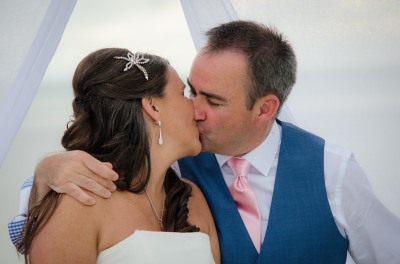 Wedding Pictures for you to browse through! 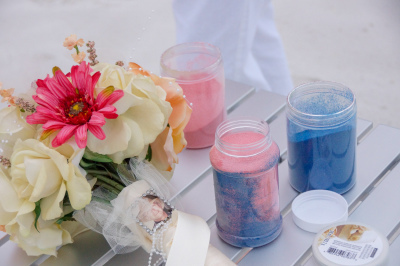 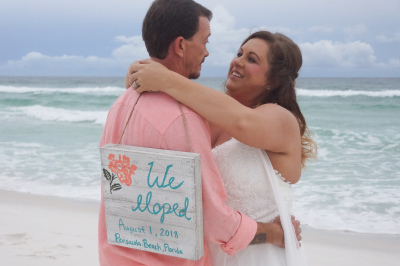 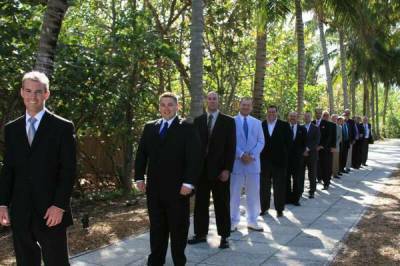 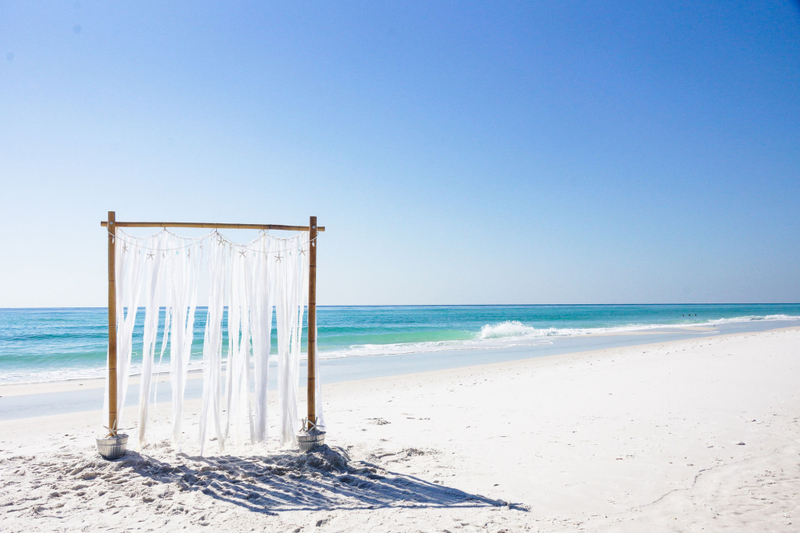 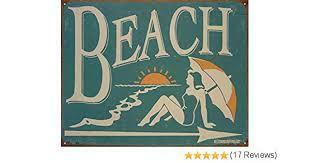 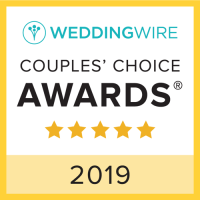 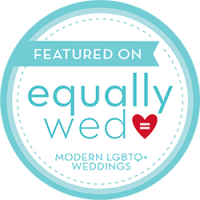 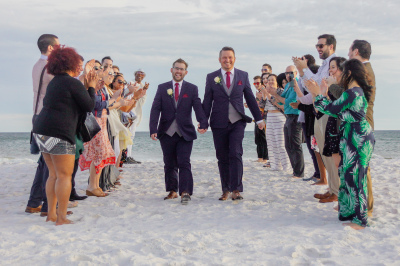 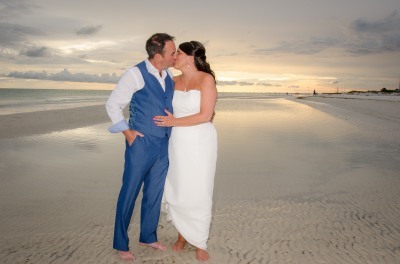 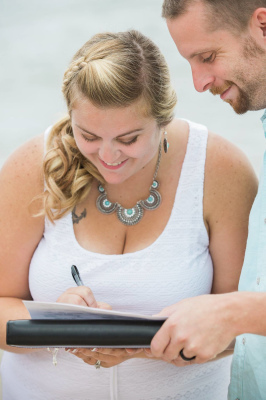 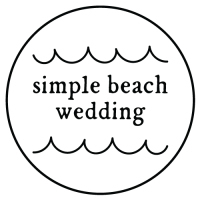 ​One wedding company providing you with officiant, ceremony, photography and beautiful decorations for your beach wedding. 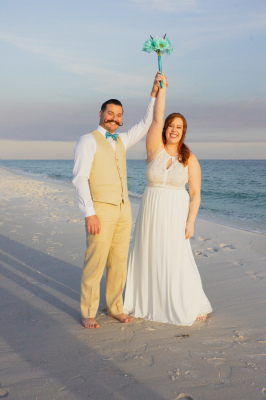 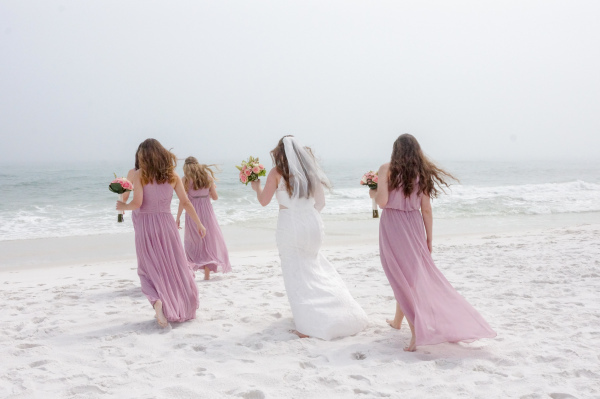 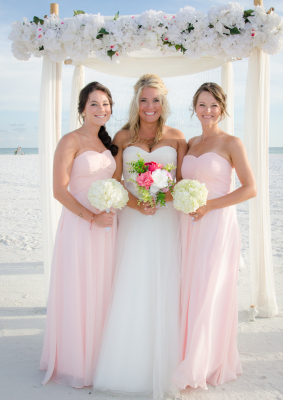 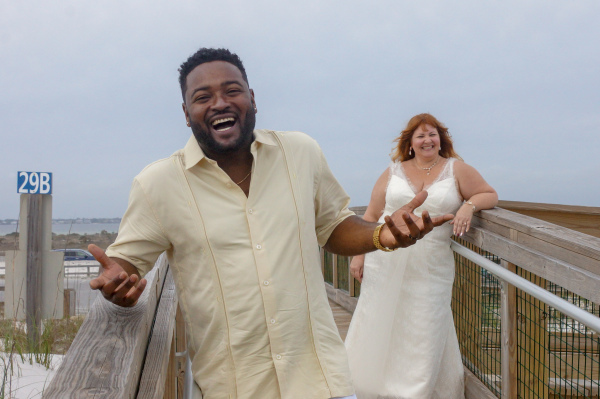 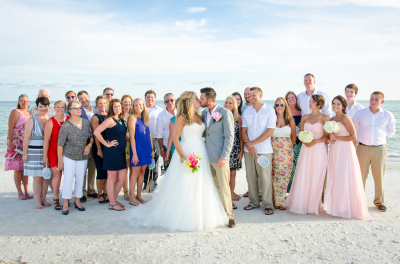 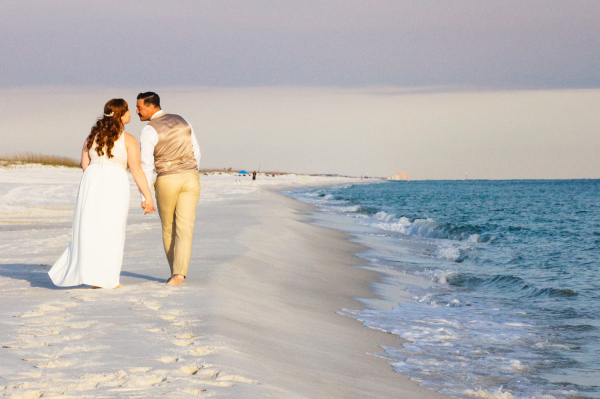 Pensacola Beach, Navarre Beach & Perdido Key Beach Weddings.